The objective is the comprehensive and up-to-date supply of data everywhere at all times. 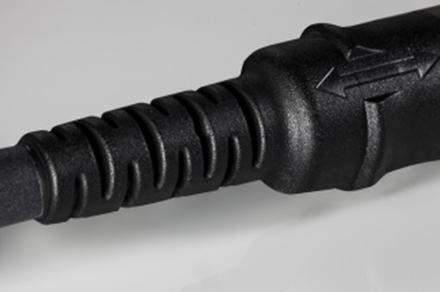 The various designs of the ODU AMC connector series satisfy these requirements. 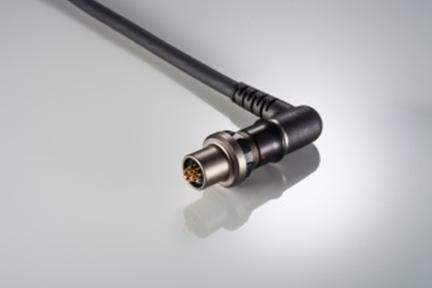 In addition to the USB 2.0 version and the Ethernet designs with transfer rates of 100 Mbit to 10 Gbit, ODU also offers a connector that combines USB 2.0 and Ethernet transfer. ODU offers not only first class quality connections, such as the ODU AMC, but also the assembly of complete systems.Straight and angled standard extrusions are available. 90° angled cable extrusion; variable cable direction possibl.